This 2018 rewind will be focusing on the best Smartphones of 2018, games such as PUBG Mobile, Fortnite and Nokia / PUBG Memes. 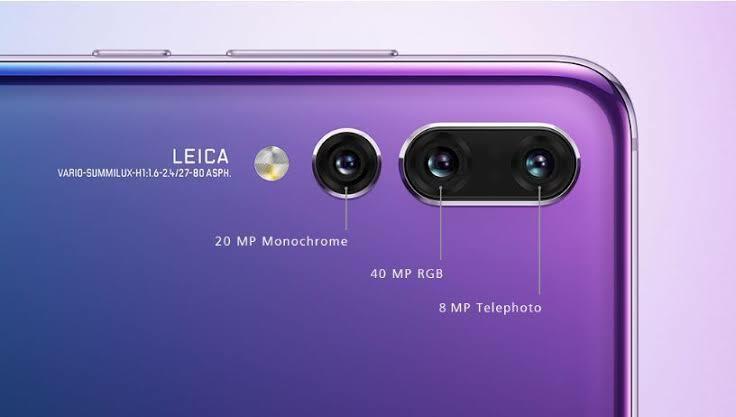 Starting from the very beginning, if you folks can recall, Huawei P20 Pro was the very first Smartphone to flaunt a Leica triple camera setup. Quite interestingly, it wasn't just a gimmick and in fact, added fuel to the fire in the camera department. Most of the consumer electronics giants started rolling out similar camera modules and we' cannot deny the fact that some of them were actually quite impressive. Overall, triple camera setup was quite a remarkable innovation of 2018 and now we're left to see what Nokia is going to do with its five-camera setup this year. The year 2018 was undoubtedly the golden era for Xiaomi with Xiaomi Redmi Note 5 Pro selling like hotdogs especially in the Asian countries such as India. Other than Redmi Note 5 Pro, Xiaomi released a number of new Smartphones in 2018 under its sub-brands Redmi and now, of course, Poco. Xiaomi Poco F1 is a midrange Smartphone offering flagships specifications at inexpensive pricing. As I recall JerryRigEverything calling it a super cheap, super powerful Smartphone during his durability test which Pocophone F1 actually survived. Let us see what's in the fate of Xiaomi for the year 2019. 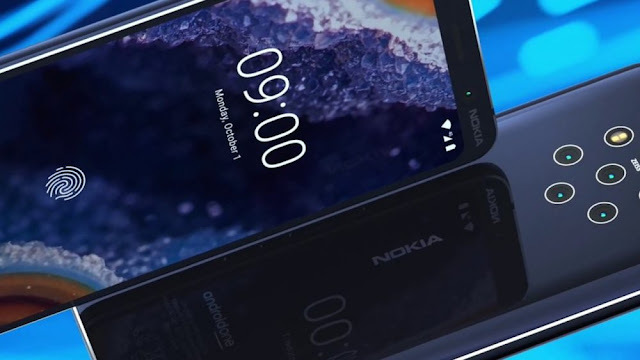 It came as a surprise to everyone when Nokia announced its comeback via HMD Global, the home of Nokia Phones. 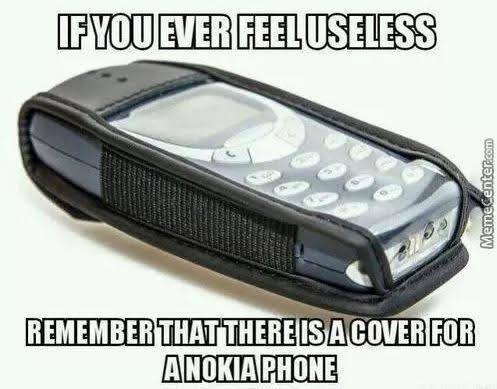 Initially, the comeback of Nokia didn't seem to get much hype except the indestructible Nokia Memes which we'll be covering in this "2018 rewind" at the end. However, Nokia released a wholesome lineup of Smartphones with decent build quality, decent specs, and decent pricing. The Smartphones by Nokia such as Nokia 5, Nokia 6, Nokia 6.1, Nokia X6 and others turned put to be a fortune for Nokia. 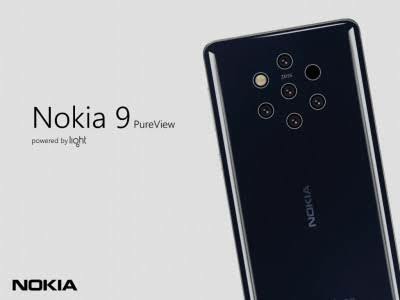 Adding to the already famed brand image of Nokia, such qualities turned out to be beneficial for the company and it is ready to dominate the Smartphone market again, but only if the right strategy is applied. With the flagship Nokia 9 yet to come out, anything is possible for Nokia. Other than these, a few more achievements of 2018 in Smartphone segment were the motorized camera units in Oppo Find X and Vivo NEX Smartphones, Xiaomi's Blackshark gaming Smartphone and now the Asus ROG gaming Smartphone. We've nothing to talk about in this section other than PUBG, PUBG Mobile and Fortnite Battle Royale. 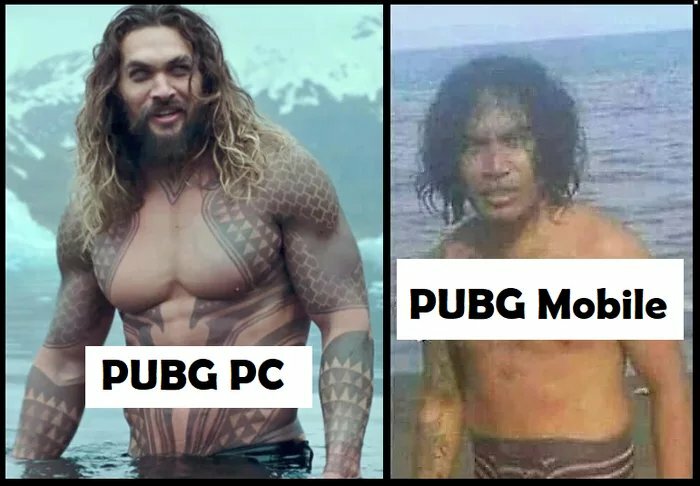 Both of these games were a big success on PC while as PUBG Mobile dominating the Smartphone arena. 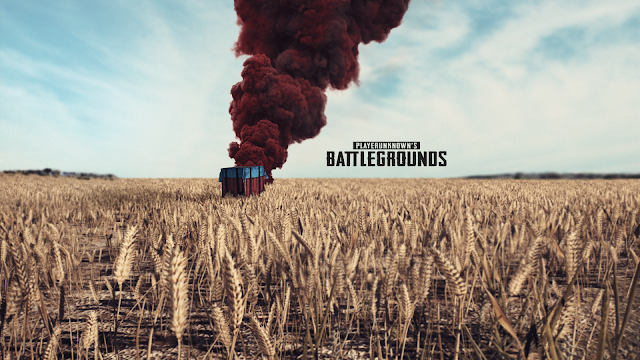 Nowadays, PUBG Corp. is going very strict because of an increasing number of hackers attempting to use multiple cheating methods such as PUBG Radar Hack and Aimbots. We're hoping that PUBG Corp. figures out a way to make servers better, gaming lag free and more secure. Here goes the latest Anti-Cheating Policy of PUBG Corp.
zero tolerance for this. We believe that these people ruin the gaming experience and hurt legit players through their unfair advantages. These behaviors include, but not limited to, auto aiming, acceleration, recoil reduction, and any other methods of modifying the game or its data. Anyone who is found using cheats and jacks will be banned accordingly. In order to combat these harmful users to our game, we have a call to action to our players! Whenever you send a cheater report in the game or send us an email to PUBGMOBILE_CS@tencentgames.com, our Security Team will treat it very seriously. We look into the matter internally and take the appropriate action". The year 2018 was a golden era for Memes as well. 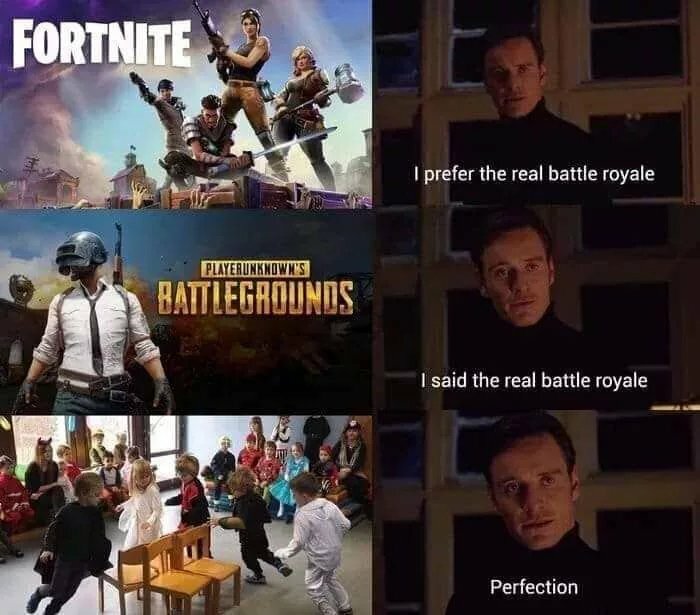 It started with a surge in Nokia Memes / Nokia 3310 indestructible Memes / Nokia Vs. iPhone Memes and ended with PUBG Memes crawling all over the internet especially on social media sites such as Facebook and Twitter. 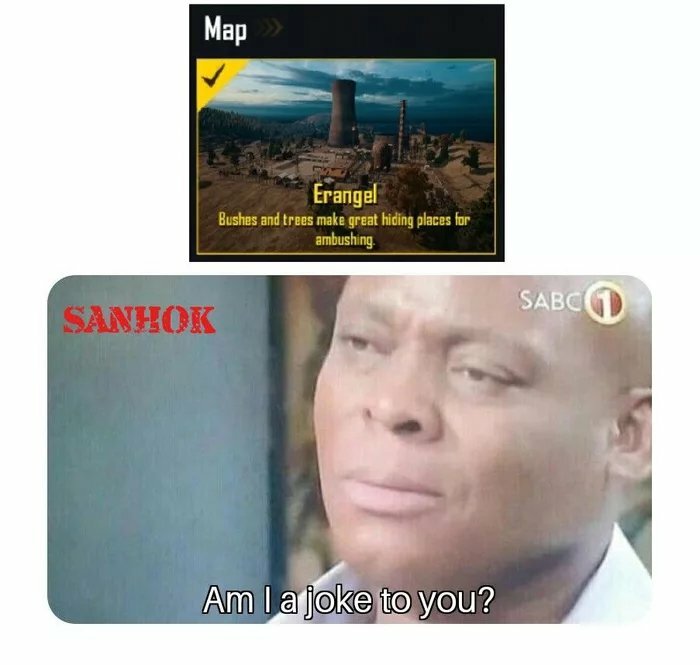 Here's a Sneap peak at PUBG Memes and Nokia Memes of 2018 along with the latest ones. 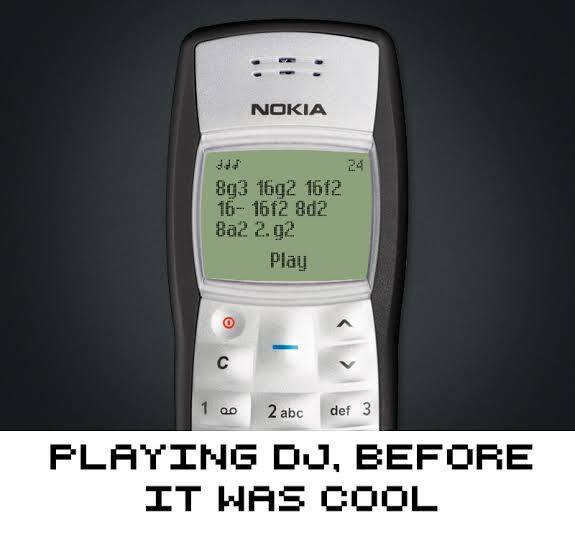 Now it's time to rejuvenate our love for Nokia Memes!!! 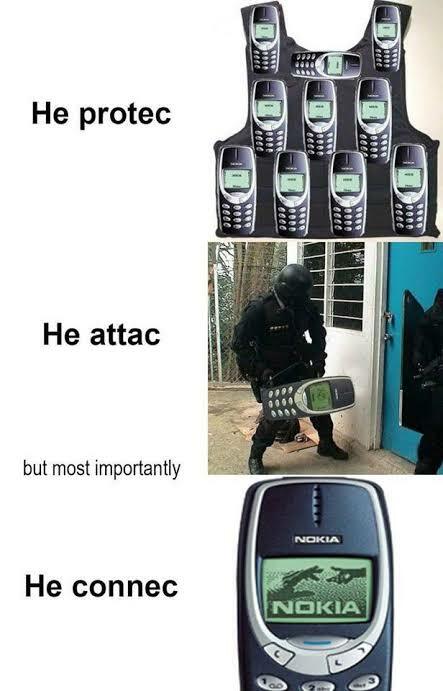 Nokia - A True Beast! That's it for now! If you enjoyed this content, don't forget to spread it, comment on it and encourage us to do more such stuff. 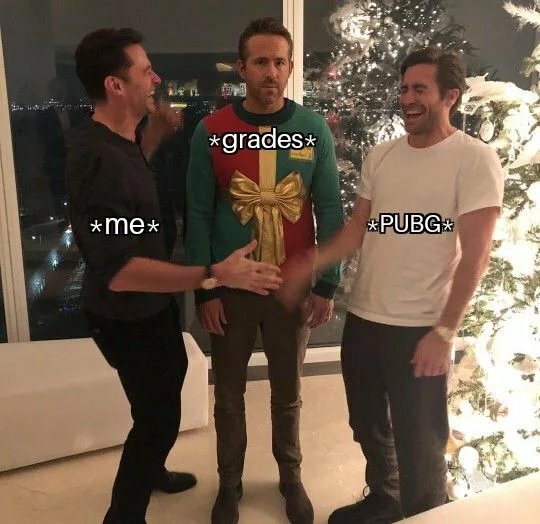 We hope that you found our 2018 rewind of Smartphones, games ( PUBG, Fortnite) and Memes ( Nokia Memes, PUBG Memes) enjoyable.